TECH FOR GOOD: FUSION GENOMICS USES QUANTUM COMPUTING TO ELIMINATE UNDIAGNOSED ILLNESSES. “Our mission is to never see a crowded emergency room filled with people that doctors cannot diagnose, ever again,” Fusion’s CSO Mohammad Qadir said. As part of a regular series powered by IBM, BetaKit interviews Canadian tech leaders using innovation for the greater good. 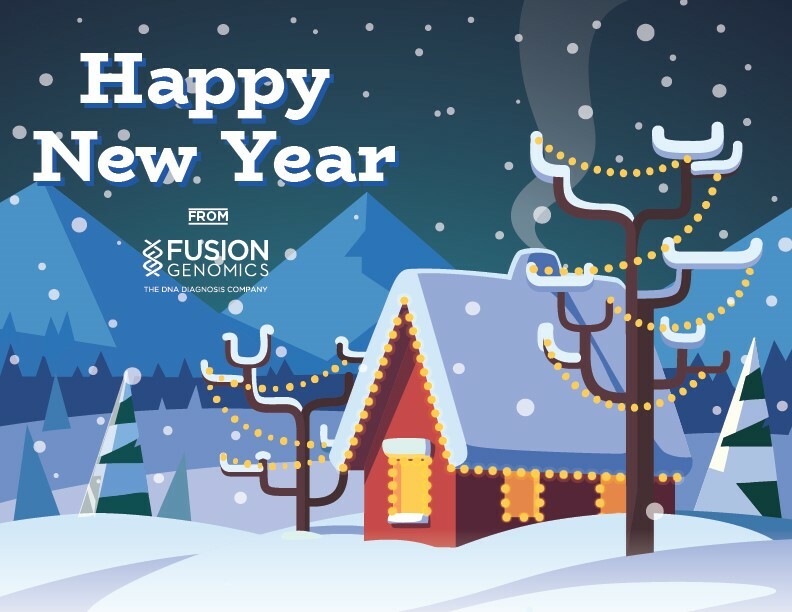 Fusion makes the front page in molecular diagnostics section in Dec 01 issue of genomeweb. The article, “Fusion Genomics Developing Infectious Disease Dx Using Synthetic Oligonucleotide Probes, NGS” is only available to paid subscribers. 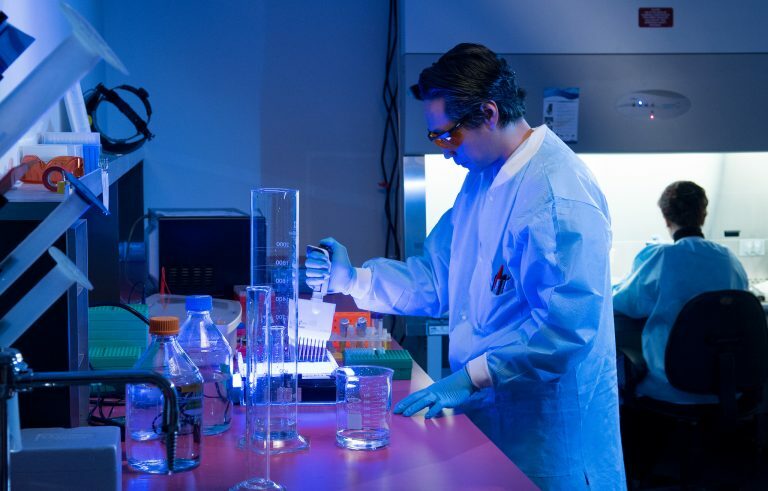 The article summarizes Fusion’s history and talks about our ONETest platform and our ONETest PathoGenome which we are developing for diagnosing all 1400+ human pathogens using a single test.